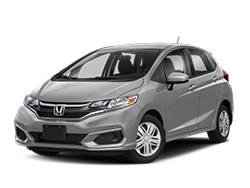 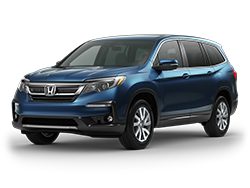 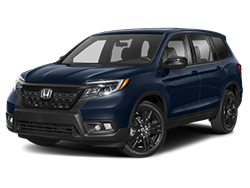 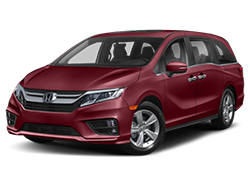 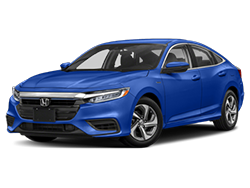 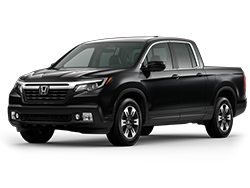 Are you looking for a new Honda model near Los Angeles, like the 2019 Honda Odyssey or 2019 Honda CR-V? 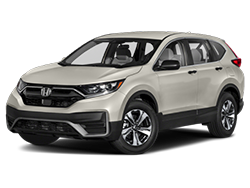 The showroom at Keyes Honda is packed full of the new Honda cars you’re looking for. 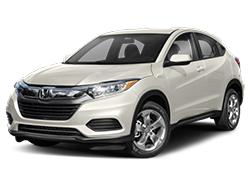 Browse through all of our models above to find your favorite car, truck, or SUV. 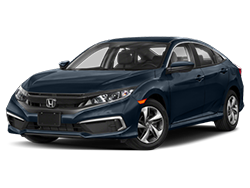 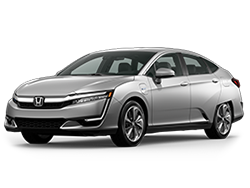 Then, head on over to our Honda dealership near Los Angeles, CA for a test drive. 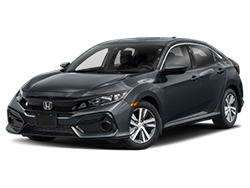 If you have questions or would like to speak with a member of our sales team, please feel free to call us or contact Keyes Honda online. 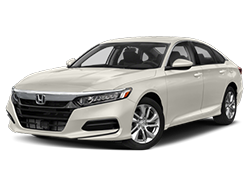 We’d be happy to assist you!